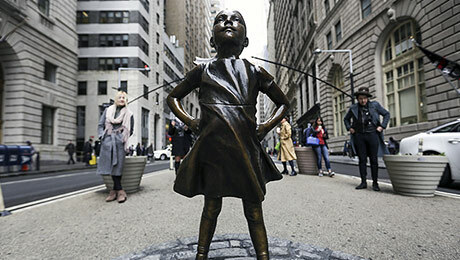 More than 300 companies have added a female board director since the asset manager launched its “Fearless Girl” campaign last year. State Street Global Advisors said Thursday that it will adopt additional measures to punish companies with all-male leadership. As part of the new guidelines, State Street will vote against the entire slate of board members on the nominating committee of any company not meeting its gender diversity criteria. The guidelines will first apply only to companies in the U.S., U.K., and Australia, and then will expand to include Japan, Canada, and continental Europe in 2021. So far, State Street says that more than 300 companies have added a female board director in response to its demands, and that another 28 have pledged to do so. 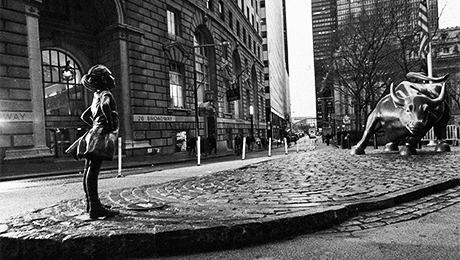 State Street’s “Fearless Girl” campaign, named for the statue it installed across from Wall Street’s iconic charging bull sculpture last year, is just one example of how large index providers like State State, BlackRock, and Vanguard Group have become activist investors, using their positions as companies’ biggest shareholders to tackle corporate governance issues. In a separate report Thursday, investment firm Cambridge Associates suggested that gender diverse boards lead to higher financial returns. 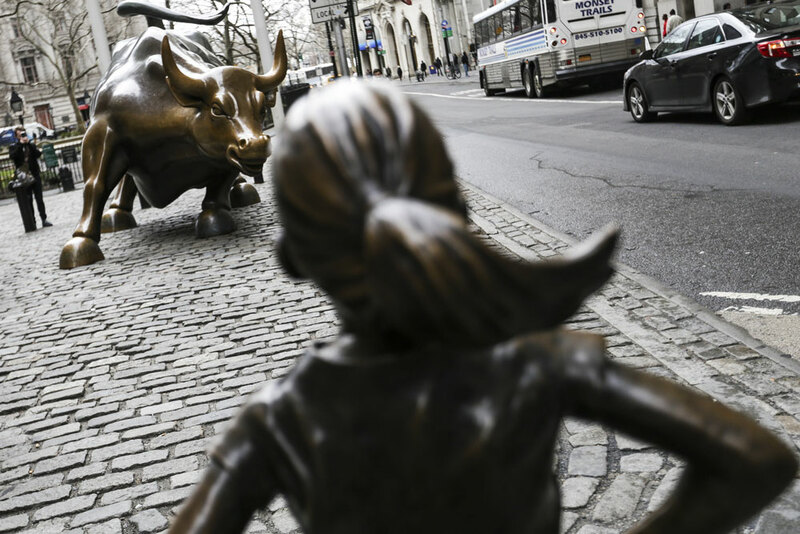 The firm cited a variety of research, including a 2016 study by the Credit Suisse Research Institute and a 2018 report from Boston Consulting Group, which demonstrated the value of female leadership. According to the report, companies where women hold at least 50 percent of all leadership positions deliver higher growth in sales and earnings per share, and produce a higher return on assets. Additionally, the consultant said start-ups founded by women generated 10 percent more revenue than male-founded businesses. “Research has shown time and again that diversity of thought and perspective leads to better investment returns, better business strategies, and stronger organizations as a whole,” said Cambridge managing director Deborah Christie in a statement from the firm.